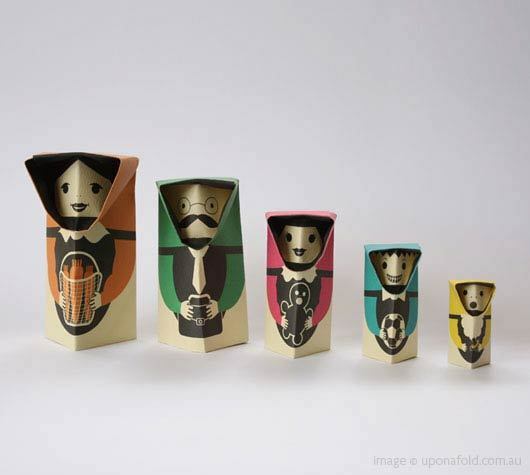 Just stumbled upon these amazing Orimato dolls by the Japanese artist Cochae on Upon a Fold's website. Each set comes with 10 sheets that creates 2 sets of 5 family dolls. How fun to fold your own dolls. 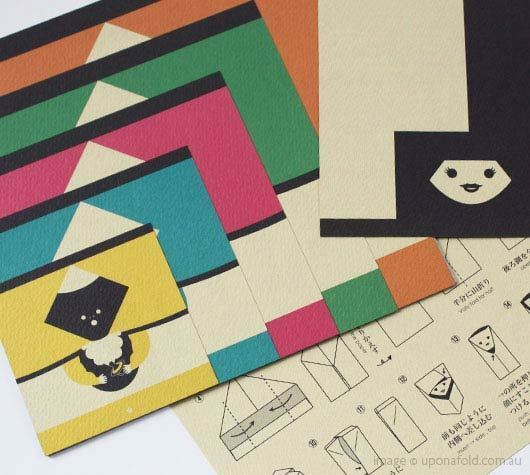 Also check out Cochae's online portfolio for some very inspiring graphic origami projects.